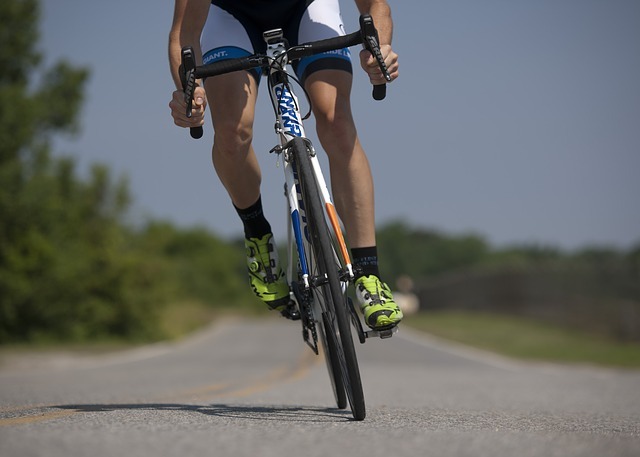 Imagery Training For Faster Time Trials | Alan Heary BSc. What type of imagery do you create? Do you ever think about your competition or event the night before you compete? Do you imagine what it’s going to be like to jump off the saddle to sprint for the line? If so then you are using imagery. Some might think of this as daydreaming, but with this specific imagery training audio, then it becomes purposeful, goal specific and an incredibly powerful tool you can use. Whether your goal is to improve your technique, ‘rehearse’ your strategy or just relax and recover this imagery can be the big difference between your success or failure. action has really happened – becoming physically stronger and faster while reacting with speed and certainty. Using regular, specific imagery training, physical skills can be improved even during periods of injury when physical practice is not possible! There is growing evidence to suggest that a combination of imagery and relaxation can accelerate the rehabilitation process following injury or surgery. Check your tyre pressure, is it right for the road conditions? Make yourself aerodynamic. 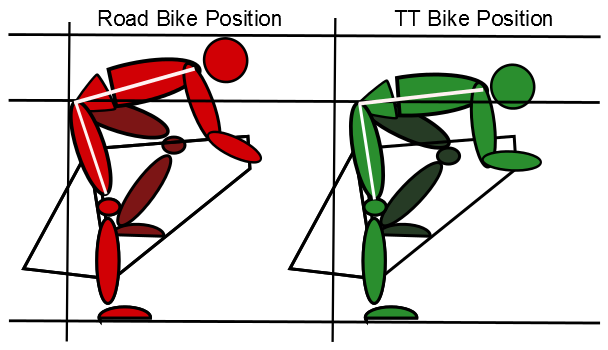 TT bikes are deesigned to get you in the best position for aerodynamics so practice cycling in that position frequently. Keep your head up! Not only is it safer, but it is actually more aerodynamic. There’s no “point” in having the rear of your aero helmet sticking up high in the air! Optimum cadence for a time trial is generally 90 to 105, but you must practice this. Fuel your body – eat a carb-rich meal the night before, (such as a rice or pasta dish) as well as the morning of the race. Practice and visualize to build confidence in your ability to handle the road, bike and yourself! For best results, start to listen to this audio at least 2 weeks before your race.